Now we talk about watches, which were released in 1943, made of gold. Of course, this is not all. 23 jewels highlight the high cost of the product. 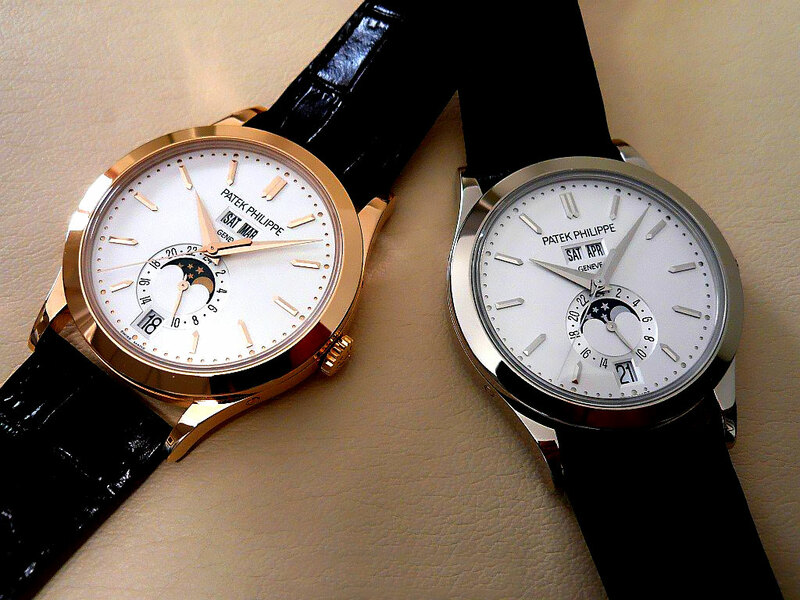 Patek Philippe Reference 1527 belonged to the family of Stern. They owned the brand itself. Watches were not so many functions, namely, moon phase and perpetual calendar. In May of 2010 hours have found a new owner at auction for 5.63 million. Dollars.